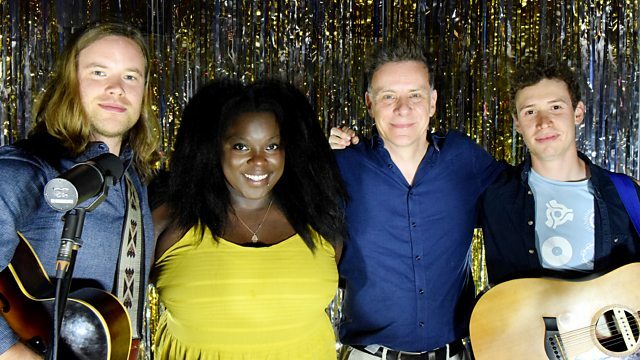 Ricky Ross has a session from Yola Carter, a new country-soul singer-songwriter from Bristol, who was recently voted UK Artist of the Year at the AMA UK Awards. Silver Cross Records/ Thirty Tigers. Like The First Time (CD Single). Southeastern Records / Thirty Tigers. Still On Top - The Greatest Hits. Elvis: The Collection Volume 4.